As of April 25, 2018, researchers for the SAS Institute had projected that 93% of the businesses affected by GDPR were not compliant. While some of the enterprises likely addressed any issues before the GDPR implementation deadline, it seems a good number are still struggling to put into place sustainable compliant user privacy protections. 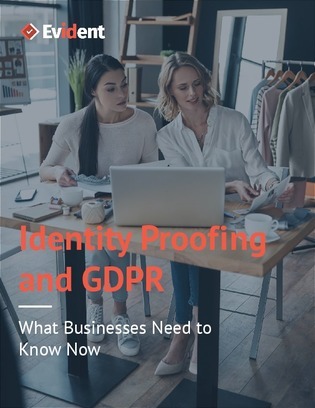 In this white paper, explore 8 central data subject rights established by GDPR, and uncover the user verification problems associated with the rights. The GDPR has catalyzed immense change and it is poised to cause even more disruption in the years to come. Find out how an extensive data validation and management platform could ease the user identification processes.